Carpet may seem like a simple element in your home – but choosing the right carpeting can be a challenge. The qualified carpeting experts at HRM Family Flooring can help you carefully balance your flooring budget against quality and home décor considerations to ensure your carpet selection looks great and can stand the test of time. 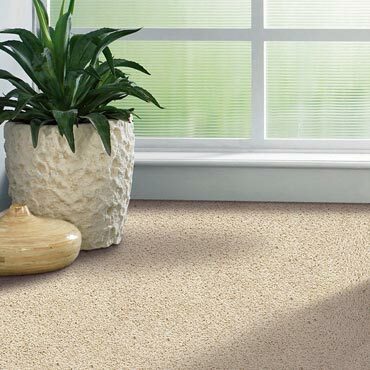 When it comes time to installing your new carpet, our professional installers will treat your project as their top priority. HRM Family Flooring – Proudly serving the Newbury Park, Camarillo, Thousand Oaks, West Lake Village, Agoura Hills & Oak Park CA area since 1984. Call us today at for your free consultation – we look forward to hearing from you!